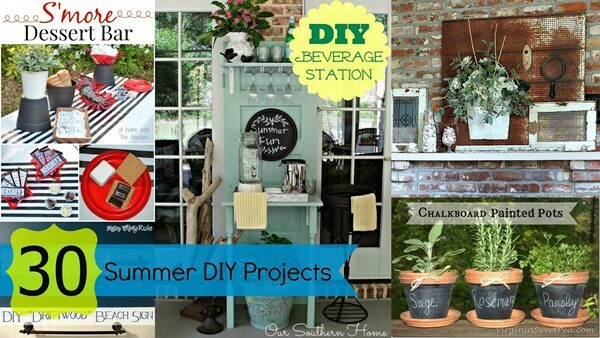 Summer isn’t over so you guys still have plenty of time to work on diy projects. If this weekend was any indication…..Summer is just now heating up……..boy was it hot here in Tennessee! 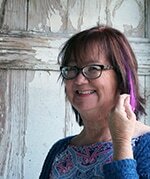 We have 30 projects linked below…everything from simple crafts…to heavy duty tools required projects…and mantel décor…plus recipes for adult beverages…..woohoo! Some of my favorites are the chalkboard paint clay pots, the cool beverage station by Christy, the fun beach sign, my white Summer mantel….and I could go on but I’ll just let you pick out your favorites. I guess I should have said 31 because I finished a project last week that isn’t in the link up below….. The seashell project was super easy. 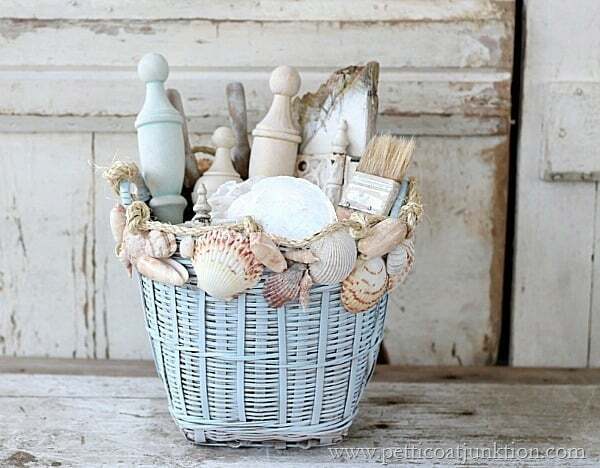 Just spray paint a basket in your favorite color and hot glue seashells around the top…or choose another spot. Make it your own. I added the sisal rope for my special touch. 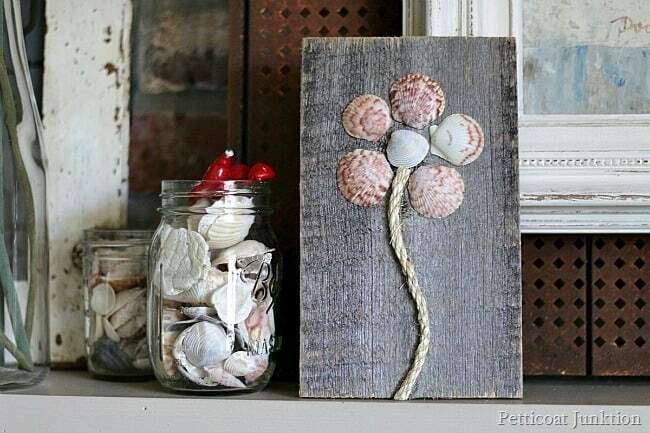 Another favorite summer project is my seashell flower art. This project was super easy too. Do you guys see a pattern? I’m kind of lazy so I go for easy. 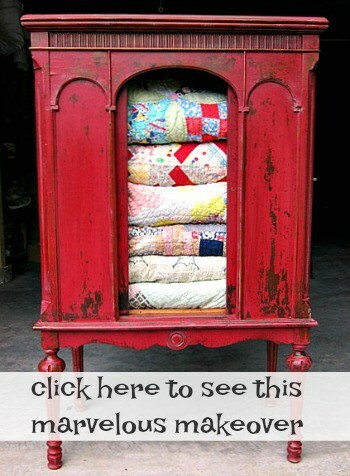 Tomorrow I have a furniture reveal.Remember, the links to the 30 projects are below.